There is a science and art behind every cup of your morning coffee. And we at Café Barbera, devote and dedicate ourselves to that. We assist our partners hone their colleagues and staff from coffee preparation, brewing, to presentation at our very own barista school. It matters not who they send for training. All who enter the drill leave with full knowledge in the craft of coffee making… from start to finish… from zero to hero. In the hands of our highly qualified trainers who have perfected true Italian coffee making, trainees are groomed using both tried-and-tested and the latest concepts and techniques used in cafes throughout Italy and the rest of the world. 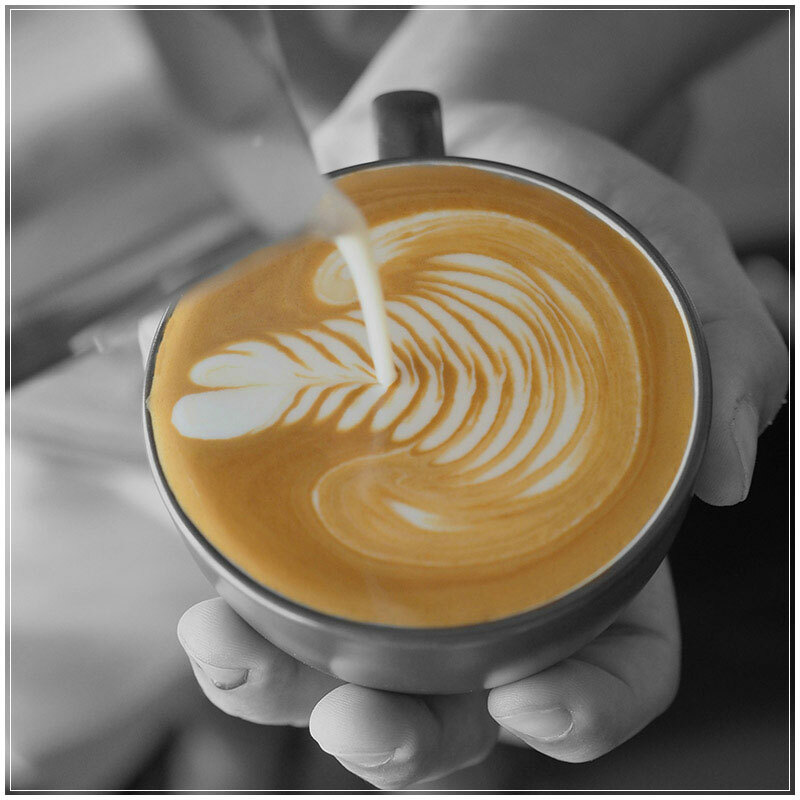 Using a theoretical and practical framework, our course covers the fundamentals including how to get the best coffee from state-of-the-art equipment. Bean grinding and adjustment, dosing and distribution, leveling, tamping, extraction and profiling, and the troubleshooting of common mistakes and problems are just some of the things they learn.